acne treatment Sell products online with BigCommerce - try it free! 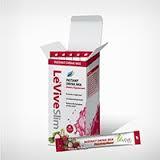 Levive Slim is a healthy option for those looking to stay "Slim" but are always on the go! Just add the contents of each package to a bottle of water. 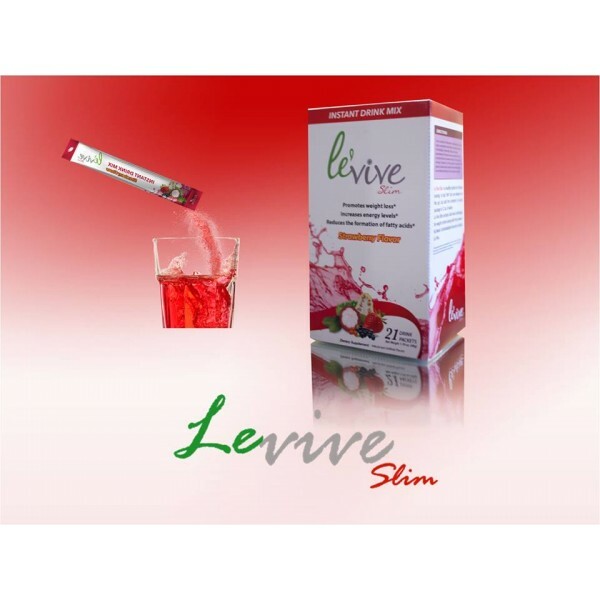 Le'vive Slim contains Garcinia Cambogia and Maca for weight control and added energy, along with the powerful of antioxidant juices found in Ardyss Le'vive. Click the button below to add the ARDYSS LEVIVE SLIM to your wish list.